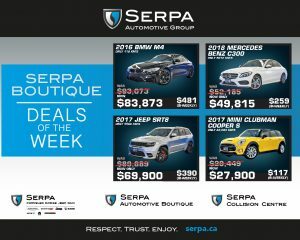 Serpa Automotive Boutique > News > Very special BMW, Mercedes, Jeep and Mini Clubman — for you! 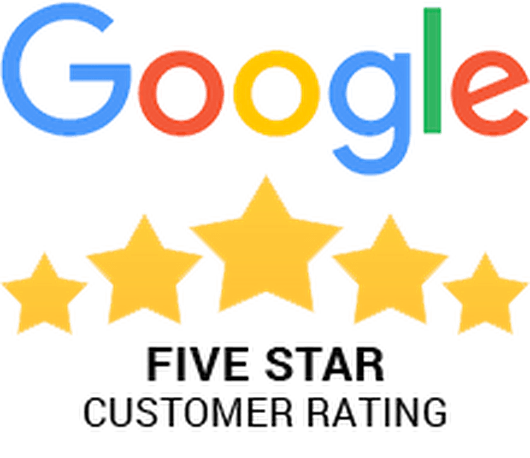 Very special BMW, Mercedes, Jeep and Mini Clubman — for you! 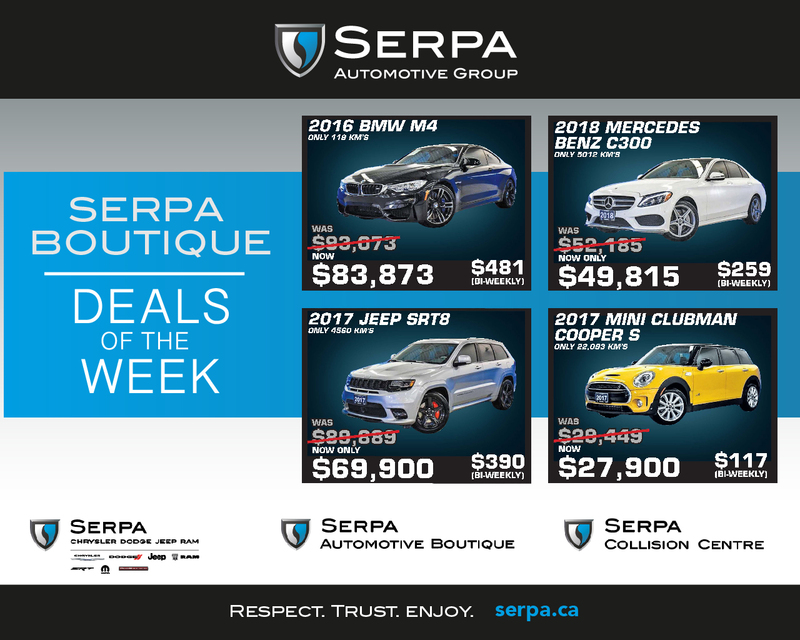 Our deals of the week!